Discover how speed, quality and comfort come together for visionary performance. Designed to deliver A3 prints, this highly versatile series can cope with every small business demands. Uncover the features of these versatile, high-speed A3 inkjet printers and discover what they can bring to your business. 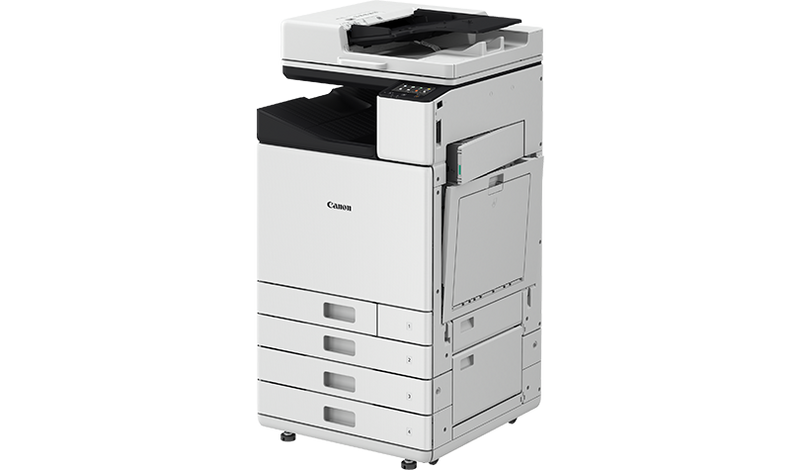 Print head spans full width of pages to achieve super-fast print speeds. With only one replaceable part - the ADF roller kit, the WG Series has easy maintenance for busy small offices. 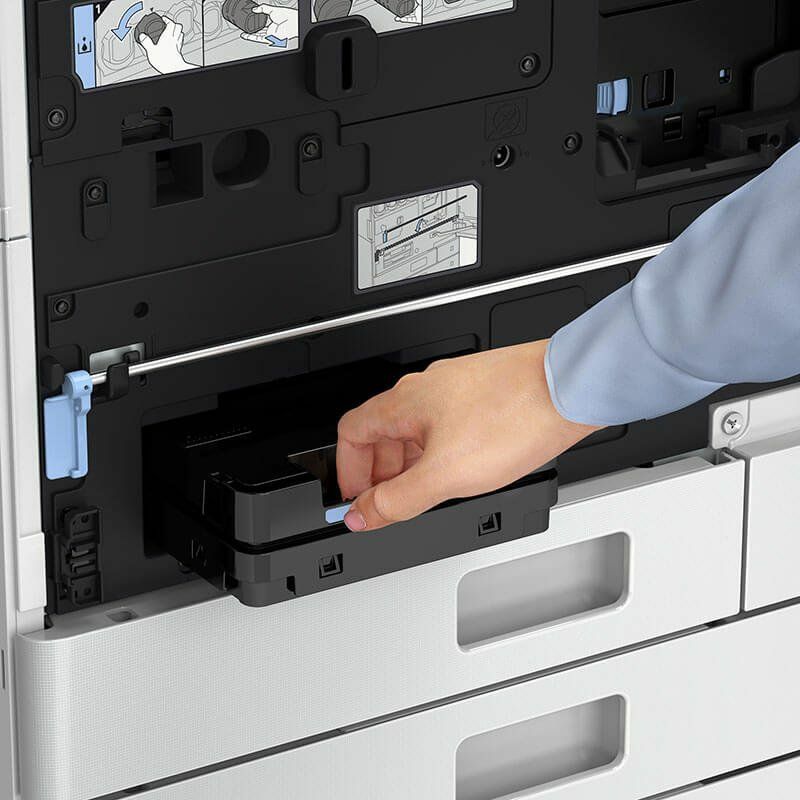 Even the ink cartridges and maintenance cartridge are easy to access using the front panel.